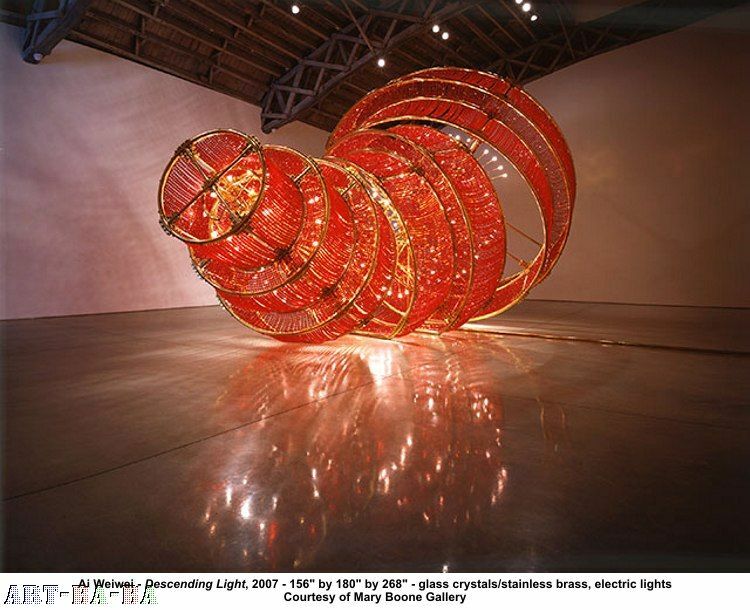 DUISBURG.- Ai Weiwei (b. 1957) is not only one of today's most cherished artists but also a well-known public intellectual. If contemporary debate centers on China, on a formerly introverted empire that has almost overnight turned into a global power, Ai Weiwei serves as a most eloquent go-between for those in the West who wonder what sort of China they will be dealing with. 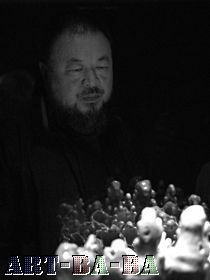 As an artist, Ai Weiwei commands a wide range of media, including sculpture, photography and installation but also architectural work and, last but not least, his notorious blog. While tracking and making public the daily drama and banalities of an "individual consciousness" (Ai Weiwei) the blog is also a tool used by the artist to imagine and foster a counter-public to China's one party-rule. 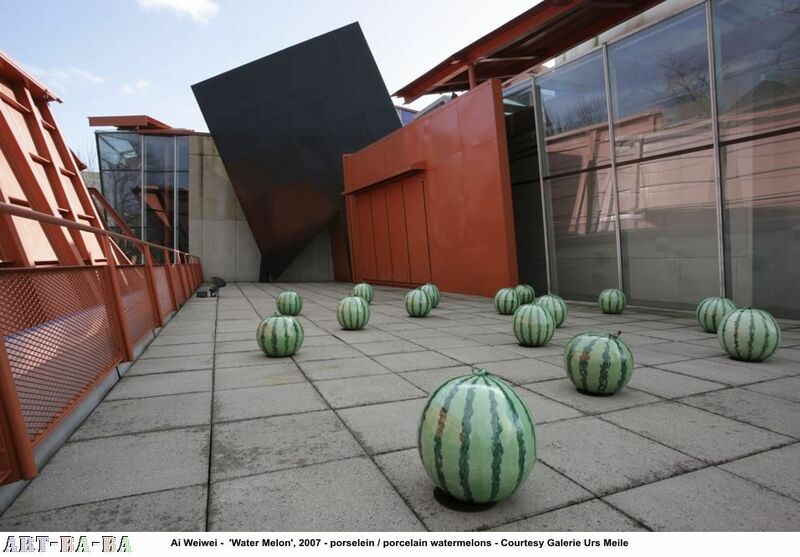 The exhibition at DKM, realized on the occasion of Ruhr 2010, does not seek to downplay the sheer fascination that Ai Weiwei's work generally musters. Rather it proposes the next step which is to challenge those Western perceptions of China and its political system which are nothing than misunderstandings. As a figure, Ai Weiwei is neither the exemplary dissident, the lonely hero in the face of a sinister system, nor is he Mr. Big - the sole survivor of the historical avant-gardes. These roles he can play (and he plays them with acumen and cunning) but they are not the real thing. 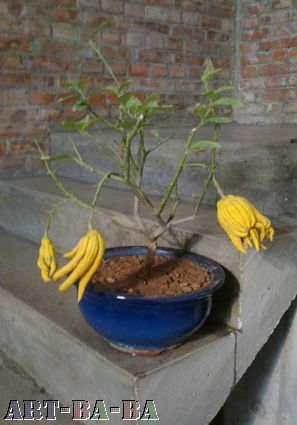 They do not match the artist's conceptual intelligence. Ai Weiwei's vision is marked by a high degree of sobriety and scepticism, and both are evident in his understanding of how precarious all things material can be. Besides showing new pieces, Barely Something draws mainly on early work from the 80s, a period that the artist spent in New York. 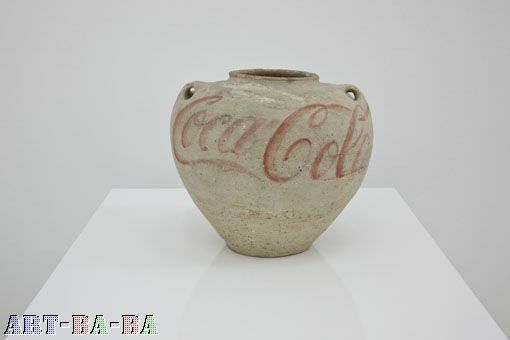 It also traces his activities as a figure on the unofficial Chinese art-scene - such as curating subversive exhibitions or editing anthologies, the explicit purpose of which were to address a lack of artistic education in China, particularly in relation to Modernism. In order to communicate the depth, range and precision of this artist's work to Western audiences it has been essential to stick to certain core concepts. Subsequently, a common thread appears in the exhibition, a thread that connects old Chinese craft (in porcelain and wood), the formation of groups (with 1001 Chinese visiting documenta 12 in Kassel), and the initiative for informal, anti-systemic research (about the schoolchildren that died in the Sichuan earthquake but have been officially neglected). 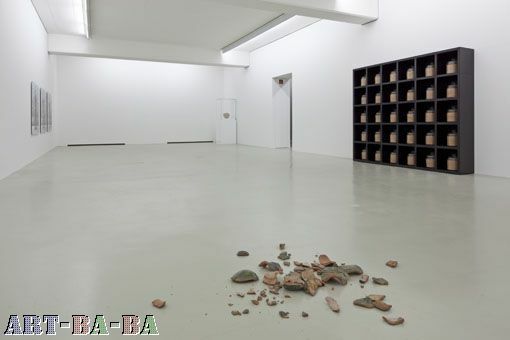 Faced with the spectacle of violent destruction, be it in the form of the Cultural Revolution's collective brainwashing or through capitalist modernization ¨¤ la China, Ai Weiwei adheres to what Charles Merewether calls the "newness of tradition". DKM which houses a considerable collection of antique Chinese artefacts, serves as a proper, living context for a presentation of the artist's work.